Using Copper Peptides for Hair Growth - Do They Work? Using Copper Peptides for Hair Growth: Do They Work? What happened when I tried copper peptides for hair growth? 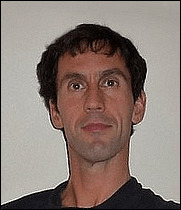 You can find out from the "before and after" hair loss photos further down the page. Clearly, it’s very important to make the right decision about which type of hair loss product to use. So this review of copper-based products ends by revealing my own experience. Hopefully this will be of help if you’re thinking about using one of the two main copper peptide product lines: Folligen or Tricomin. Why Did I Try Copper Peptides for Hair Growth treatment? Since my own methods successfully stopped the scalp hair loss I suffered and stimulated new hair regrowth, no way was I ever going to stop using them and try something else instead. But, my methods don't address eyebrow hair loss. So the reason why I tried copper peptides was for hair loss of my eyebrows, not my scalp. I should also say that this eyebrow hair loss developed slowly over several years. So it had been with me for quite a while. And with such a long-term (chronic) condition, it was probably not going to be easy to reverse this condition. However, I was curious as to whether using copper peptides for hair regrowth would work. So I decided to try them as an experiment. Which Products Did I Use? I decided to use Folligen. Initially, I tried Folligen spray. This is a dark blue/green water-based product. I chose it because, with just 11 ingredients, I figured it would contain a higher concentration of copper peptides than the Folligen cream and lotion products (which have well over 20 ingredients each). However, I quickly realized that, being water-based, it was very "liquid" and runny (obviously!) and that was a problem because water can easily run off without getting absorbed very well (if at all). So I then got hold of some emu oil* and mixed the two together to create a pale green cream (as you can see from the photo above). 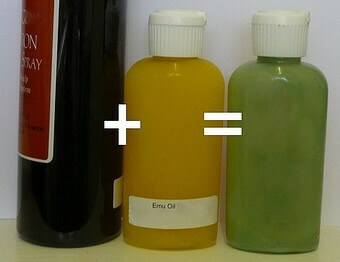 * Emu oil has also been said to help hair grow for some people and get absorbed by the skin really well. So I thought it should act as a very good carrier for the copper I wanted to deliver to my eyebrow follicles. I then applied this mixture diligently twice a day for over a year. Well, as you can see from these "before and after" photos, not very well! I'm afraid Folligen spray did not help at all. And, having tried it for so long, I considered this to be a fair test. One in which copper peptides seemed to fail. Perhaps a different product would have helped? I don’t know. And perhaps this also just goes to show that you really need to treat the underlying cause (suspect low thyroid gland activity in the case of my eyebrows) and not just the symptom (hair loss). Back when my scalp hair loss was really starting to develop, I was very careful to hide it from the world. And this meant that there was no way I wanted any photo to be taken of me which revealed I was starting to lose my hair. So, taking before and after photos of my scalp hair loss was the last thing I wanted to do! But, eyebrow hair loss is a different matter altogether. You can't "comb over" your eyebrows! And I wasn’t going to use eyebrow pencils or cosmetic hair loss concealers either. In any case, I wasn’t really that bothered by a small amount (i.e., outer third) of eyebrow hair loss anyway. So I decided to go ahead and take the before and after photos of my eyebrows that you can see above. From my own experience of Folligen spray, I have to say that using copper peptides to treat (eyebrow) hair loss does not work. But, I would also say that, since scientific trials have shown that the mineral copper can help hair growth, hair color and scalp health, perhaps I did benefit in some way without actually realizing it. It should also be noted that I only tried one product line (Folligen) and not the other (Tricomin). Tricomin did pass an FDA Phase II trial (which gave results comparable to Rogaine containing 2% minoxidil). But, the financial burden of a Phase III trial (which, if successful, would have won FDA approval to treat hair loss) was too high. And for that reason, Tricomin is promoted solely as a cosmetic product. So, what you make of all this is up to you. But, I hope this review will help you decide whether or not you want to try using copper peptides for your own hair loss. This page 3 of 3. Read previous page? Folligen vs. Tricomin. Learn the Truth About Hair Loss. Natural Hair Loss Remedies: Do They Really Work? 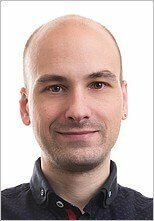 “I have had hair loss for 8 years now and I have spent well over $10,000 during this time searching for a solution with no notable result. I must say that I have never felt so confident in my time about a solution than now. What you have explained in your ebook makes perfect sense to me now that I can see it. You are the only person who can answer almost all the questions about hair loss. Thank you so much for your effort and dedication with all your work. Thank you again." 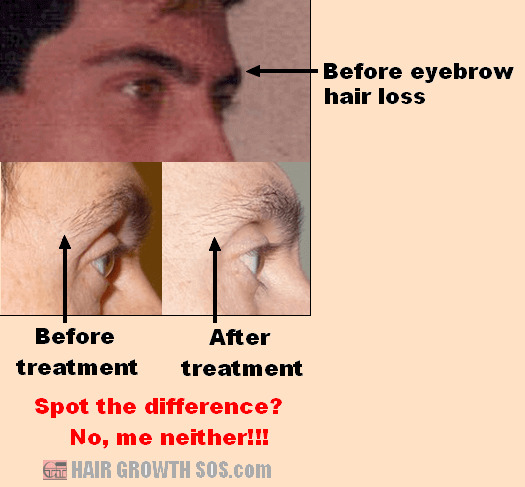 Laser Hair Loss Treatment: Does Laser Hair Therapy Work? Laser hair therapy review. How laser hair loss treatment works and 7 problems that might mean this costly form of therapy does not stimulate hair regrowth. If skull expansion causes hair loss, how does it explain the success of hair transplant surgery? This article answers that question. I understand you will use my information only to send me a monthly newsletter and I can unsubscribe at any time by clicking the unsubscribe link at the bottom of any email. This website is for information purposes only. It should not be used to replace professional medical advice, diagnosis or treatment. Always consult with a qualified health care specialist before making any lifestyle, dietary or other health related changes.